With the 10-year anniversary of the iPhone upon us, Apple Inc. is celebrating the only way it knows how: with a new iPhone build specifically for the occasion. 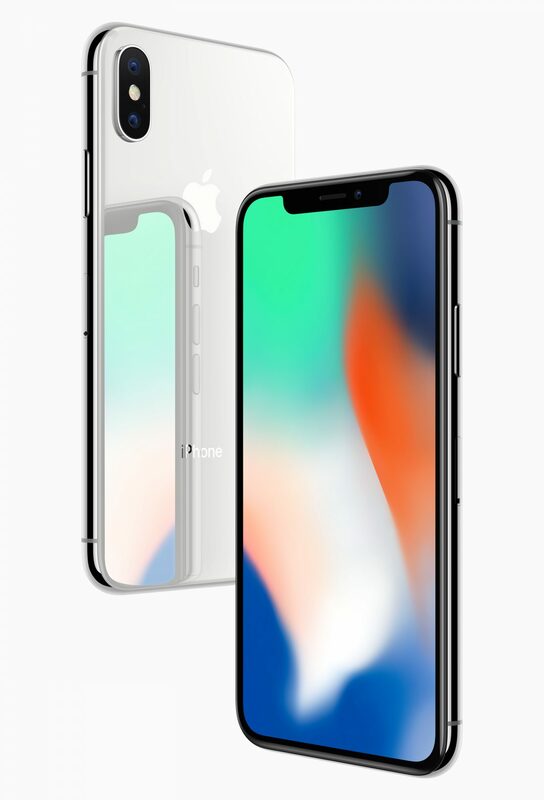 The iPhone X, which is actually pronounced the iPhone ‘Ten’, is the company’s new premium smartphone celebrating a decade of iPhone innovation, and while it certainly looks different than its predecessors, it is surprisingly lacking of any innovative features at all. It’s adopted the 2017 modern, bezel-less look with glass front and back design, and has Apple’s first 5.8 inch OLED display, which it has dubbed as the Super Retina display. Additionally, the iPhone X display does support HDR and Dolby Vision. For most iPhone users, the camera continues to be an extremely important part of the device, and Apple doesn’t disappoint here with dual 12 megapixel (MP) cameras that both have optical image stabilization (OIS). This is a step up from 2016’s iPhone 7 Plus where only one of the dual rear cameras had OIS support, and brings the iPhone X up to the same level as the Samsung Galaxy Note 8, at least regarding the camera. Improving low-lighting camera work continues to be the focus, and Apple doesn’t disappoint. Powering the iPhone X is the A11 Bionic GPU, the first chip designed by Apple. It features a 64-bit design, six cores, and two high performance processors, and is supposedly 30 per cent faster than the previous model. 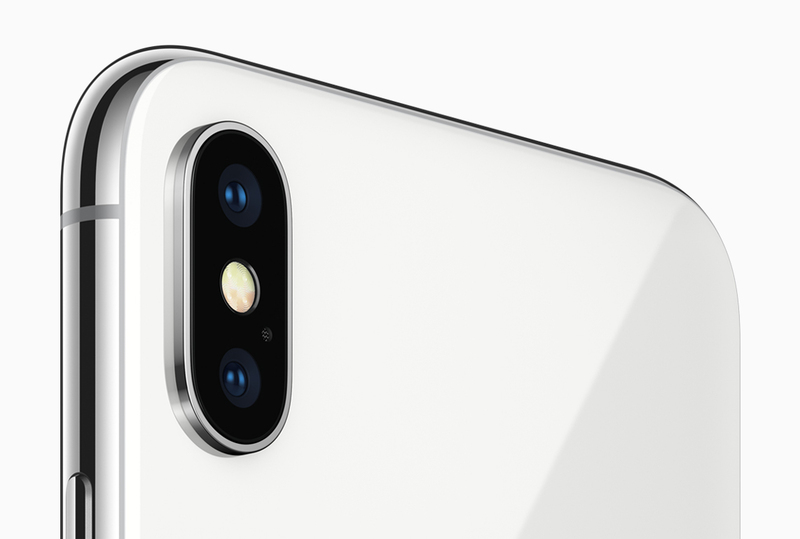 Because of the power behind the A11 Bionic, Apple has combined it with the enhanced camera for ‘Portrait Lighting’, meaning users can now select from various lighting effects. This boosts video capabilities as well, as the iPhone X can capture video at 60 FPS in low light mode, supports 4K capture, and slo-mo videos can now be shot in 1080p up to 240 FPS. With an edge-to-edge display, Apple has done away with the home button, and has introduced its own facial recognition in substitute of past fingerprint sensor technology. Called FaceIn, it uses the 7 MP front facing camera and a True Depth camera system that includes an infrared camera, flood illuminator, and dot projector, to unlock the phone using the user’s face. Apple says that this technology will know exactly what you look like by knowing what your face looks like from every possible angle. FaceID will be able to recognize you even if you are wearing glasses or a hat, get a haircut, or grow a beard. For those with understandable security concerns, Apple says that the chances of someone tricking FaceID to break into your phone are one in a million. FaceID also enables Apple Pay, and it can provide access to ARKit apps that will become available with iOS 11 – the version of iOS that the iPhone X will launch with. The facial recognition software also allows for a new form of emoji, which Apple has dubbed animoji. This can be used to animate your face with an emoji and it is incredibly terrifying. Finally, the iPhone X now has wireless charging. 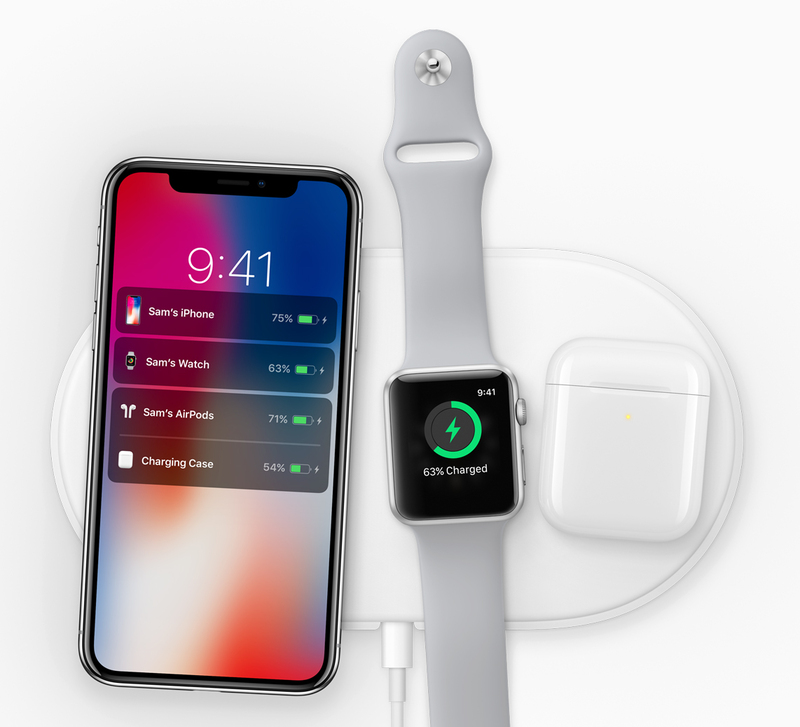 In order to support this feature, Apple has created the AirPower, a wireless charger that can charge up to three devices including the newly announced iPhones, the Apple Watch 3, and the AirPods. While these features are certainly new to iPhone users, smartphone users around the world might find the lack of real innovation disappointing. But propelling innovation forward may not truly be the goal with the iPhone X, at least according to analyst Jeff Orr, research director at ABI Research. “iPhone X establishes a new value level for Apple customers that want a premium, futuristic device. A new price point is also implemented to reflect the flagship nature of the iPhone X. A similar tiered smartphone offering already exists at Samsung, while other leading OEMs are expected to follow. This new class of iPhone affords Apple the opportunity to separate market and investor expectations. Low-cost iPhone solutions, such as the iPhone SE, can be prioritized for markets including India. iPhone X enhances the profitability for Apple smartphones, which will offset the downward price pressure and profitability at the low end of the market,” he told ITBusiness.ca. The iPhone X will be available in Canada in silver and space grey in 64 GB and 256 GB models starting at $1319. Pre-orders begin on Oct. 27 before the smartphone launches on Nov. 3.